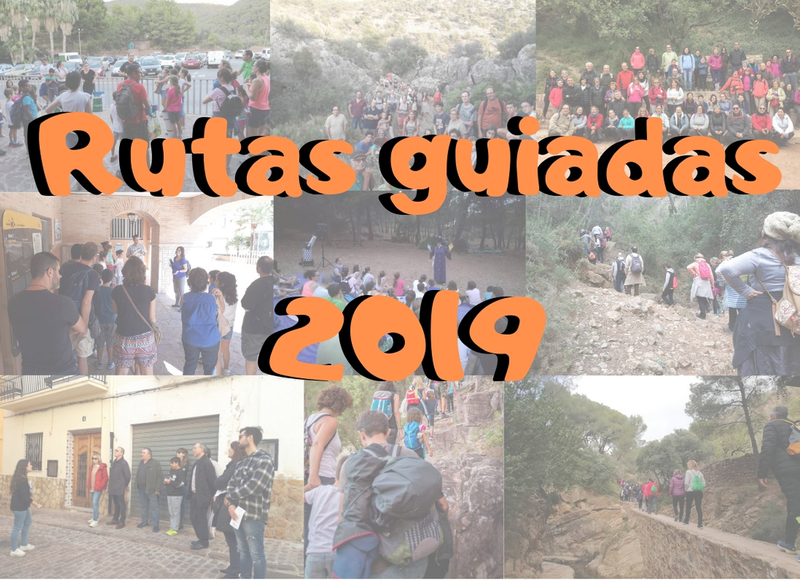 Serra organizes various tours / guided tours throughout the year: nocturnal, theatrical, urban, solidarity, etc… and so you can know them in advance and plan your participation in any of them, we present the annual calendar of guided tours 2019. 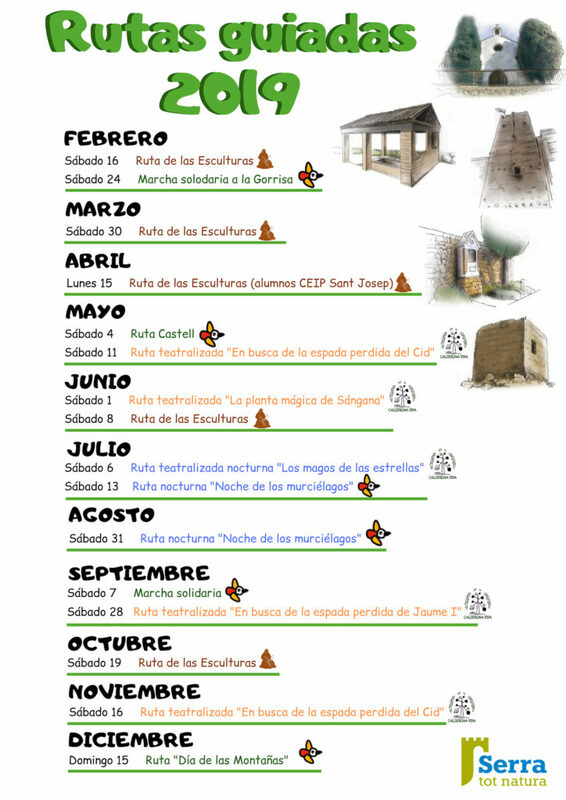 This calendar can be modified depending on the new activities that are being programmed. And always each activity will be disseminated and publicized individually on dates close to its completion.